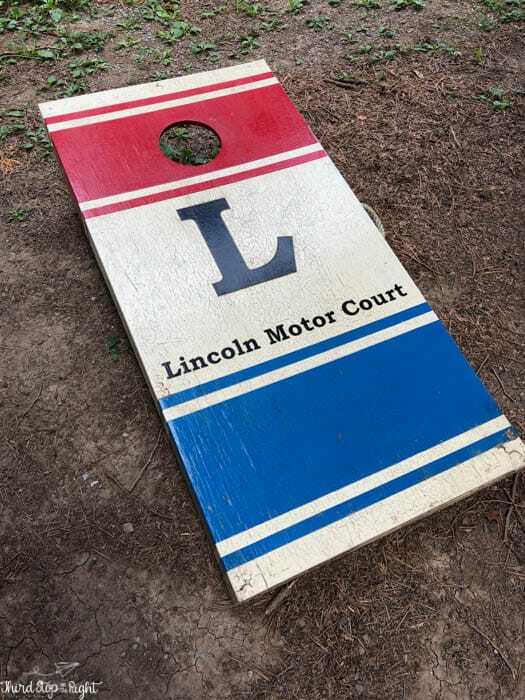 How cute is the Lincoln Motor Court? I’ve always loved motor courts and tourist cabins. So when I heard that there was an operating one in Mann’s Choice, just outside of Bedford, I knew we would have to check it out. 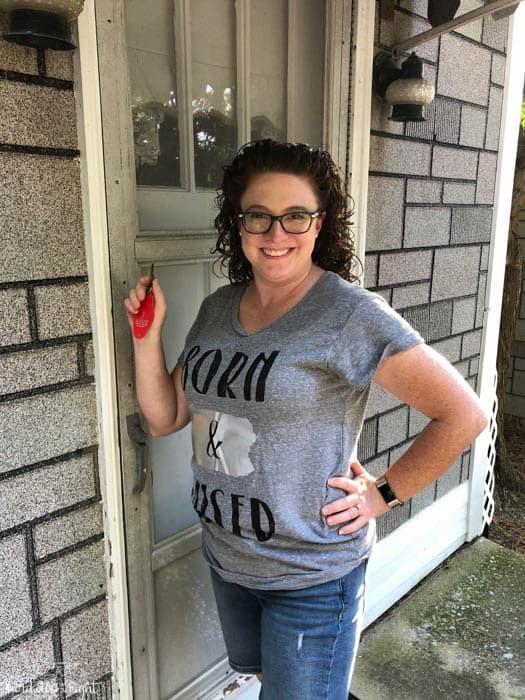 The perfect opportunity came when we planned a road trip to Baltimore and decided to drive the Lincoln Highway to Breezewood. 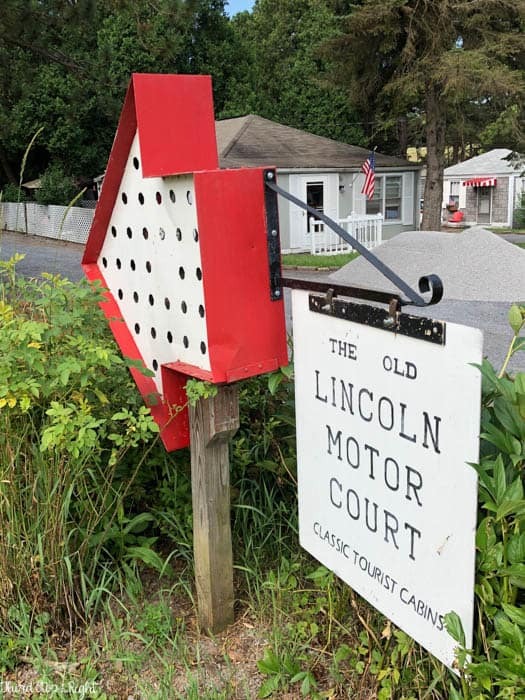 This is actually the last operating motor court along Pennsylvania’s Lincoln Highway. Bob and Debbie Altzier have operated these cabins, which were built in the 1940s, since 1983. 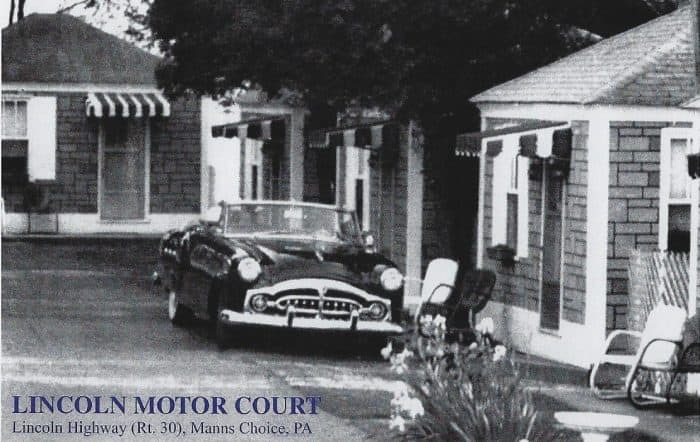 Check out this postcard of the motor court from when it opened. There are no flashy signs advertising the motor court, just a simple neon sign at the crest of a hill. If you stop, however, it is well worth it. 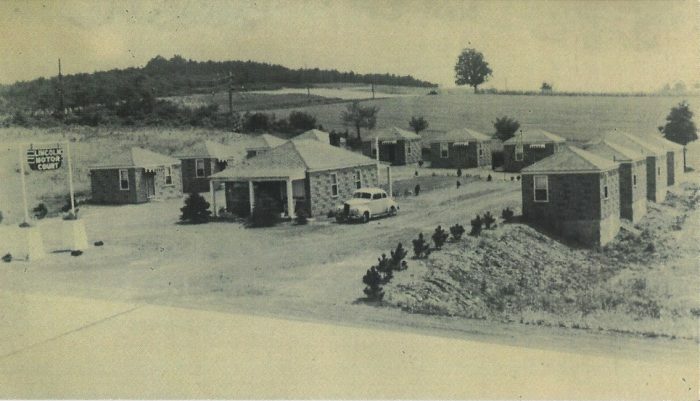 Twelve, tiny, one-room cabins are arranged in a semicircle around the motor court office. Despite lacking amenities such as air conditioning, wifi, or a swimming pool, these cabins more than make up for it in charm. 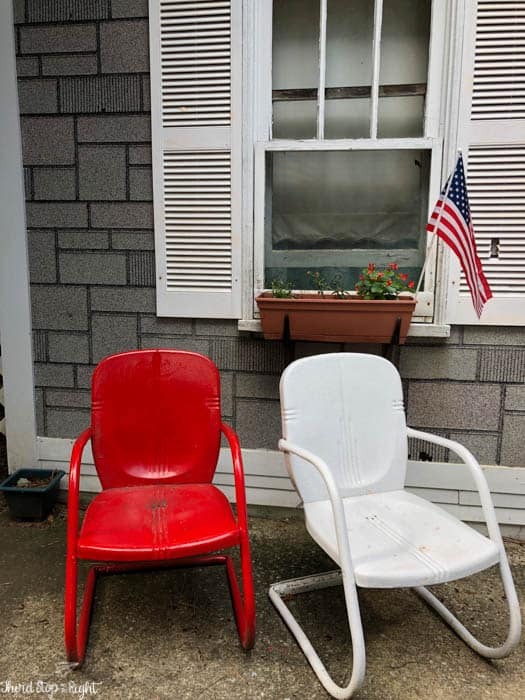 Red and white awnings as well as retro red and white chairs on the porches add a pop of color. There is a path that leads to a small fire pit and picnic table, and a grill and yard games are on the front lawn. We stayed in one of the Retro Cabins which has two double beds and can accommodate up to four people. 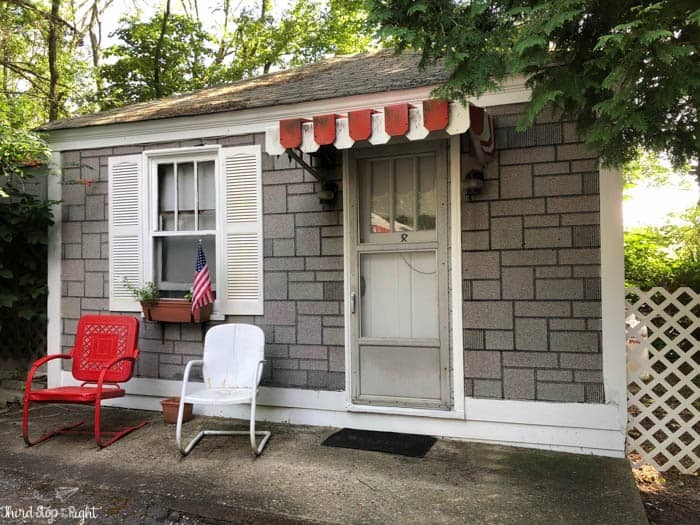 Other options include the Sweetheart Cottage (perfect for 2), and the Vintage Charmer cabin. 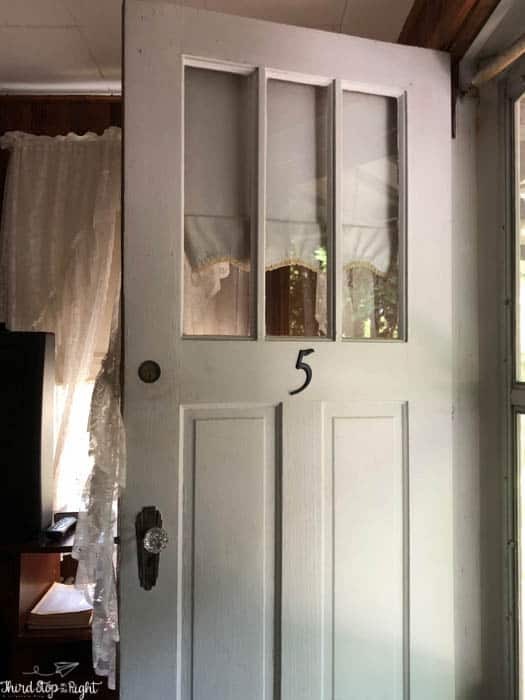 All of the cottages feature unique vintage touches such as 100-year-old bedspreads, suitcases, and cameras. 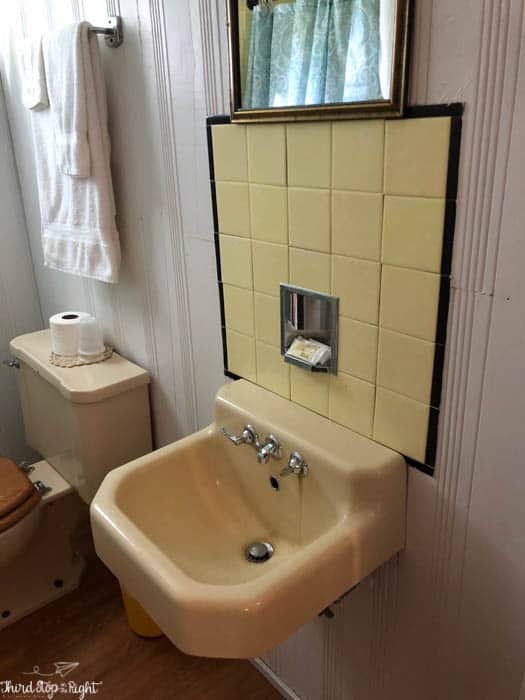 Even the bathrooms sport retro colored tile and fixtures in colors such as pink, blue, green, and yellow. 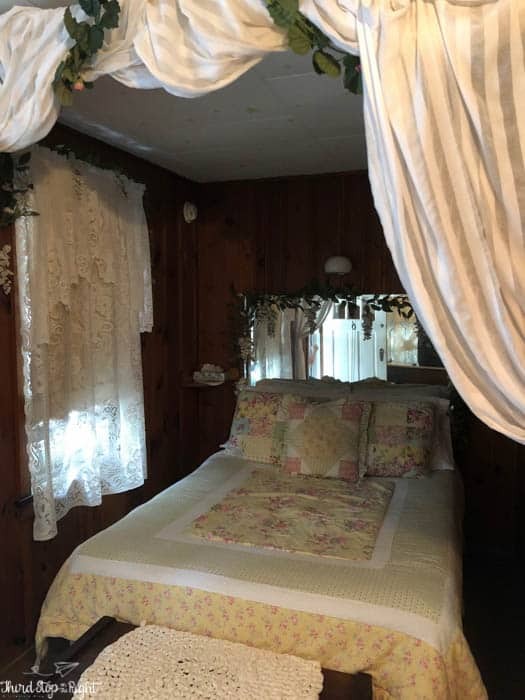 Lace curtains frame windows complete with flower boxes. In addition to the vintage, retro charm these cabins are very well-maintained and clean. They come with an abundance of fresh towels and supplies for coffee. Be sure to bring your own shampoo and conditioner though. The rooms also come equipped with a mini fridge, microwave, coffee maker, and window fan. 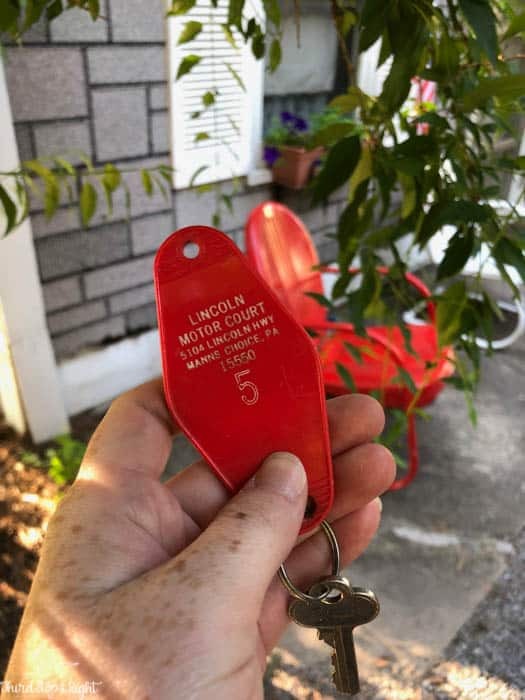 The best part about staying at the Lincoln Motor Court is that you are helping to preserve history. These motor courts are fading fast so staying at the remaining ones is a great way to experience history firsthand. 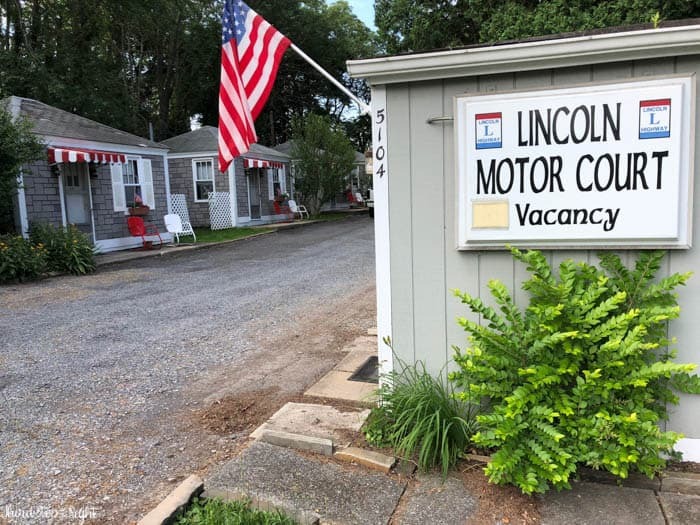 Please consider staying at the Lincoln Motor Court if you are doing a Lincoln Highway (Route 30) road trip to help support the motor court. It has been listed on the Society for Commercial Archeology’s “2016 Falling By the Wayside” list due to the expense of keeping up with the cabins. I’m completely in love with the Lincoln Motor Court and am excited to finally get to experience a motor court and tourist cabin for myself. 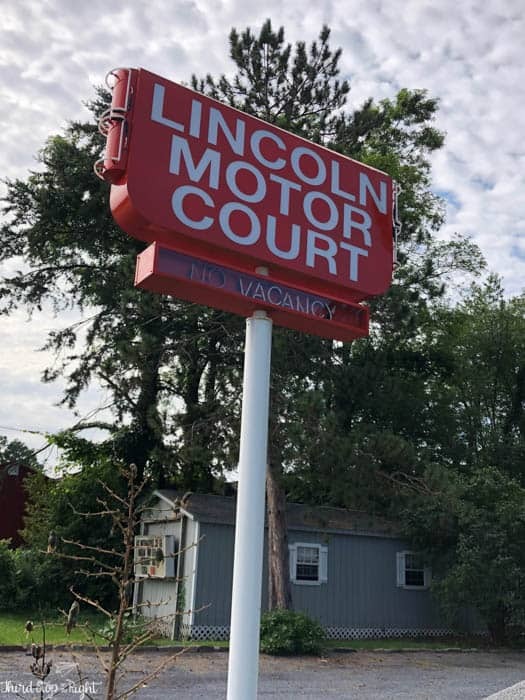 The Lincoln Motor Court is conveniently located right along the Lincoln Highway in Mann’s Choice outside of Bedford. 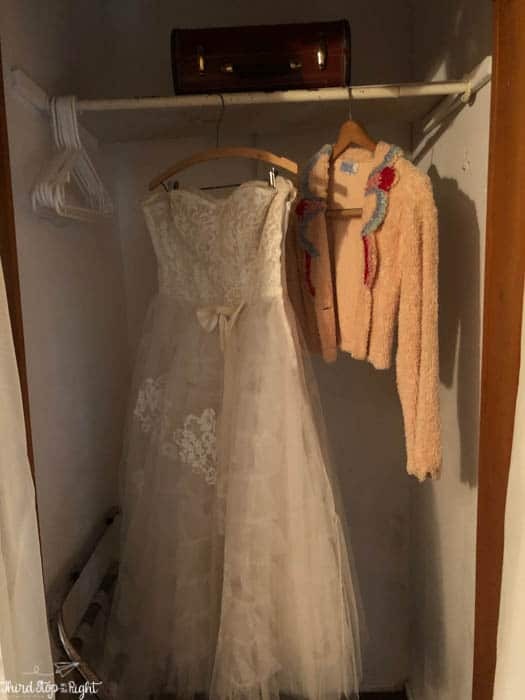 You can check the website ahead of time to determine which sort of cabin you might need, and then call and make reservations. 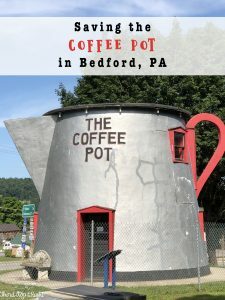 While you are traveling through Bedford, be sure to check out some of the fun other attractions such as the Coffee Pot! Sounds fun to me ,wish I could go,but unfortunately I’m in the U K.
I found your site after reading a book on early roadside accommodations and looking at photos online. How wonderful that your are interested in old buildings, particularly motels and cabins. 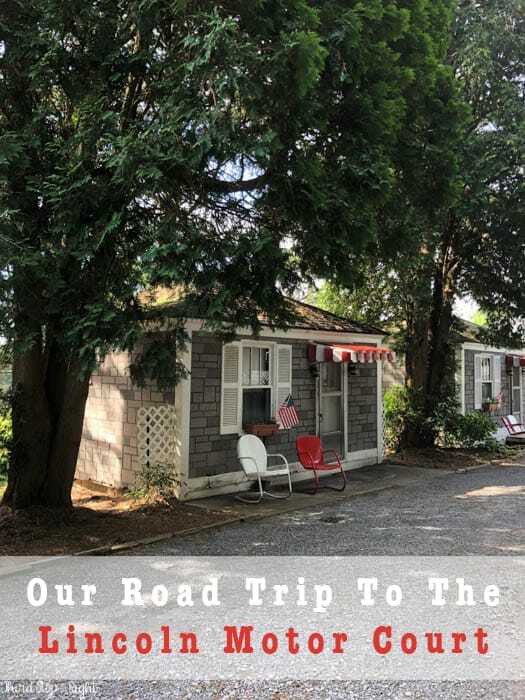 I have been through Breezewood many times on trips east….and I would love to stay in an old motor court cabin! Keep up your great work!! !